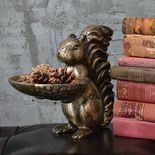 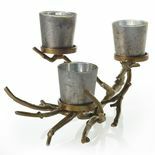 Set your table with a flair for nature. 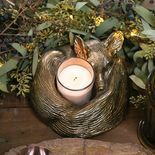 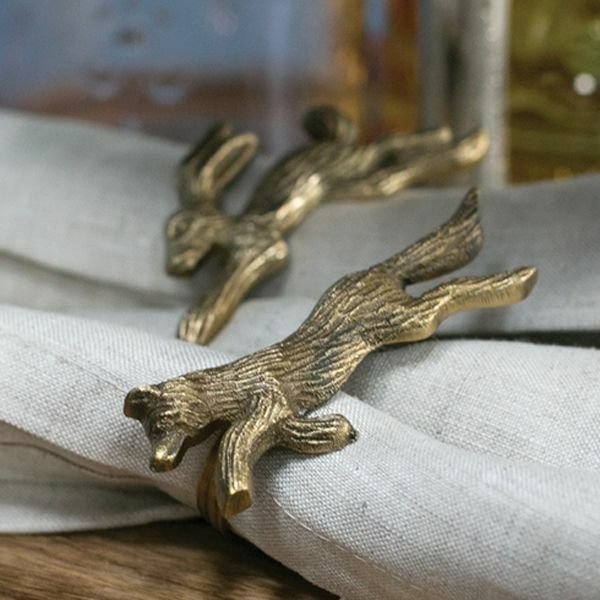 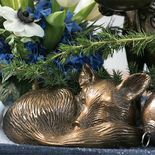 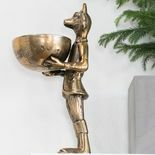 Our metal fox and rabbit napkin rings will make a nice impression for guests. 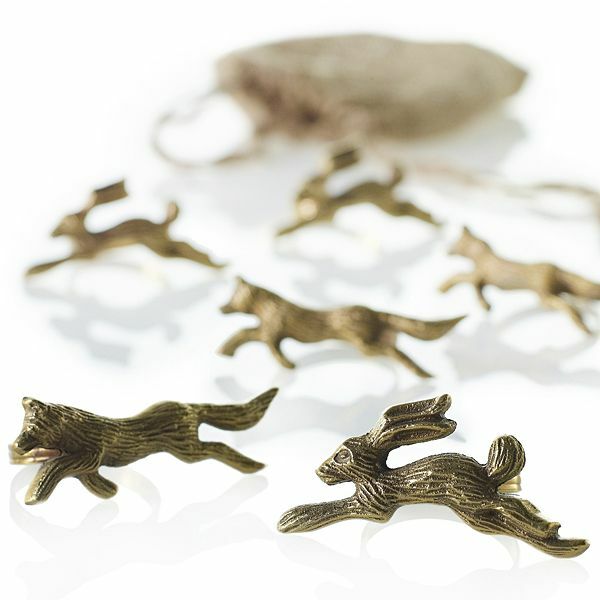 Includes three foxes and three rabbits, all enclosed in a jute bag.